Average Wait Time is About 30 Minutes. Expanded Services For The Best Care! We provide on site X-rays and Lab services, treatment for cuts, broken bones, sprains, colds and more. 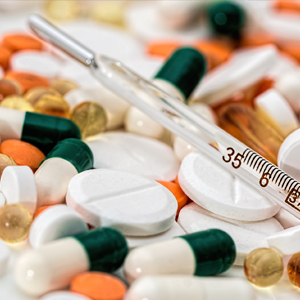 We offer school physicals, drug testing and pre-employment services. We also accept most insurances. We Are Ranked #1 & Are Better Than Ever! We are ranked #1 and we are better than ever! Our new, state-of-the-art Medical Facilities offer the best in quality and affordability. 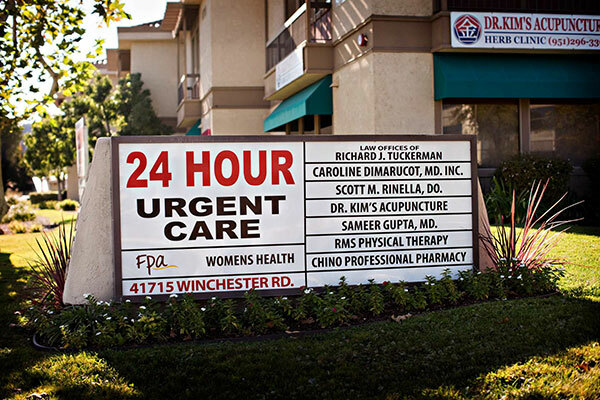 We are the best Urgent Care in San Marcos and surrounding areas! Your X-Ray & Lab results are typically given during your visit. Digital X-rays are read by our on site staff and if needed, by our partner radiologists all over the world. 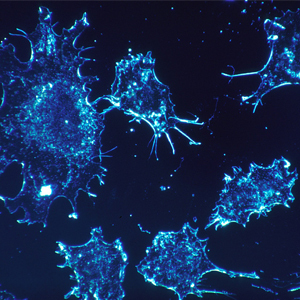 Lab tests and most results provided in the same visit. With our spacious surgery bay, we are equipped to repair lacerations, cuts and other wounds. If you think you need stitches, please stop in as soon as you are able. San Marcos Urgent Care is fully staffed with practitioners On-Site & Available 7 days a week with extended business hours. Just stop in during business hours when you need care. The average wait time is about 30 minutes. Our waiting room has the best air circulation powered by an industrial fun to keep germs away from waiting patients. OPEN 7 DAYS A WEEK with convenient hours. Mon-Fri 9a-9pm and Sat-Sun 9a-5pm. We accept all PPO’s, Medicare, Tricare, and most HMO’s. We are now the In-Network Urgent Care for Scripps Physicians Medical Group. Call us for the most current list of other accepted insurance policies. Excellent rates for cash paying patients. NOTE: We are NOT contracted with Medi-Cal. Our Urgent Care in San Marcos treats illnesses and injuries that require immediate, but not emergency care. Providers at our San Marcos Urgent Care can often fill a need that may exist between primary care physicians and hospital emergency rooms during times when a doctor’s appointment is not readily available. Practitioners On-Site & Available 7 days a week. 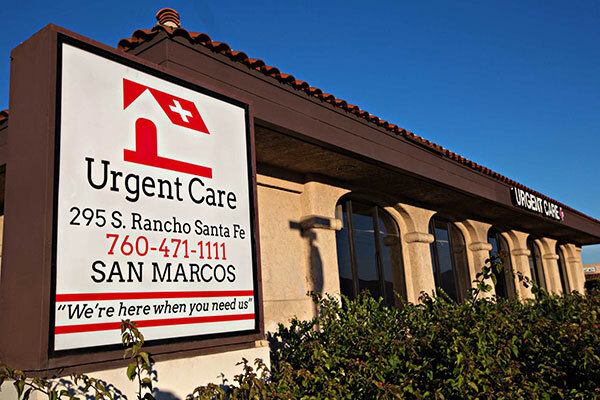 Our Urgent Care in San Marcos is unique in that most services can be performed in our urgent care clinic. This includes providing on-site X-rays, on-site test results, minor surgical procedures such as stitches and providing care for broken bones and sprains. We stand out among other urgent cares because all of our facilities offer on-site digital x-ray with results typically within 30 minutes, 7 days a week. Receiving quicker results is a major convenience for patients who want to be treated properly in a timely fashion. We are proud partners with RMS Physical Therapy Department in Temecula and other local physical therapy clinics. With these partnerships, we can usually get patients in for evaluations and other therapy appointments within a day. Our two locations in Temecula and San Marcos are each fully staffed and all provide the same services. Each facility is equipped with on-site digital x-ray, surgery bay, and lab services. 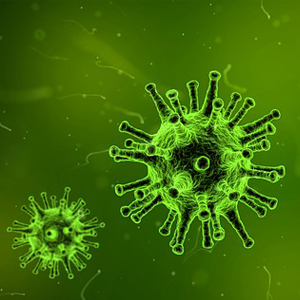 We provide vaccinations and flu shots for schools, colleges, and pre-employment. Please call for availability. San Marcos Urgent Care’s ability to provide episodic care for acute, non-life threatening illness and injury is an important community resource, and keeps patients out of the emergency room for non-emergency care. This results in cost savings to both consumers (in the form of lower co-pays or deductible utilization), and employers in terms of total charges. We participate and support local community events and charities. We proudly sponsor team sports and student organizations for local area schools. Our staff regularly volunteer for community events and service organizations. We also hold immunization clinics for schools, organizations and business. Call us today for more information. In response to the changing and difficulty our patients have navigating the current health insurance system, we sought out and hired an exceptional group of professionals to fight for our patients. Their sole task is to assist you through the insurance process so you can receive the full benefit of your insurance. The San Marcos urgent care is brand new, clean, and a great addition to the San Marcos community! I needed to be seen right away, late in the evening. I was able to get seen in under 20 minutes. Over the holidays I caught a stomach bug. I was so thrilled when this new urgent care opened up in San Marcos because I could not get in to see my primary doctor. The urgent care saw me right away with no appointment! This is the first urgent care I’ve been to in San Marcos that is so family friendly. 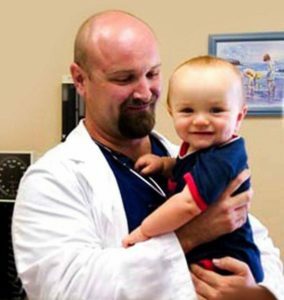 The professional staff and comfortable setting helped keep my sick child at ease.